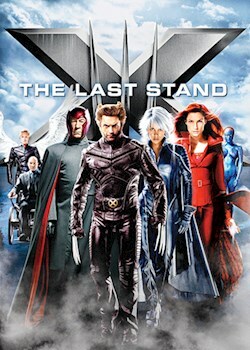 A newly discovered mutant cure has put pressure on professor Xavier and his X-Men to join the human race. But this would mean giving up their super powers. As Xavier struggles to make a decision, his nemesis Magneto prepares to wage against mankind.